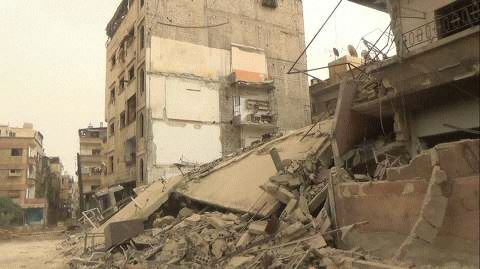 Our house in Syria has been destroyed. …I wonder, if my parents hadn’t decided to move here all those years ago, would I be welcomed into the UK, or would I be left to squalor amidst the bullets and missiles of Syria, drown in the dark blue of the Mediterranean or roam around like stray cats on the streets of Europe? Would I have been allowed to contribute all that I have to the UK, or would I be cast away amongst the fear and prejudice. As a refugee, would I be less human than I am now? To the Assad dynasty – all of this is on your shoulders.